This is no ordinary fun run. Tough Mudder 5K is an experience - and it’s coming to a Tough Mudder weekend near you. Welcome to a teamwork-focused, obstacle-crammed event topped off by the most epic Mudder Village Festival your Instagram feed has ever seen. Kick back with live entertainment, epic games and challenges, authentic local food, free beer, and a never-ending supply of Mudder Nation camaraderie. This is no ordinary fun run.  This is Tough Mudder obstacles, awesome teamwork, and fun stuffed into a 5K distance. Want to see what’s coming your way on course? Ready to earn badass status? Lock in today and save big with our special launch pricing. Check out the most popular Tough Mudder 5K events in your area, and decide exactly where you’ll run wild.